Pictured: Rev. David Myers (White House Office of Faith Based Initiatives & Neighborhood Partnerships); Dr. René F. Brown (Mt. Zion First Baptist Pastor, center); and Mr. Warren Miller (NBC Disaster Management Field Coordinator, right) at the Mt. Zion First Baptist Church in Baton Rouge. Church leaders from flood-affected areas and the general public participated in Q&A with the state and federal agency representatives. A wide range of topics were addressed, including assistance for individuals, nutrition support, unemployment, business owners and more. Over 600 people attended the Town Hall Meeting, with over 60 NBC, USA, Inc. pastors present. 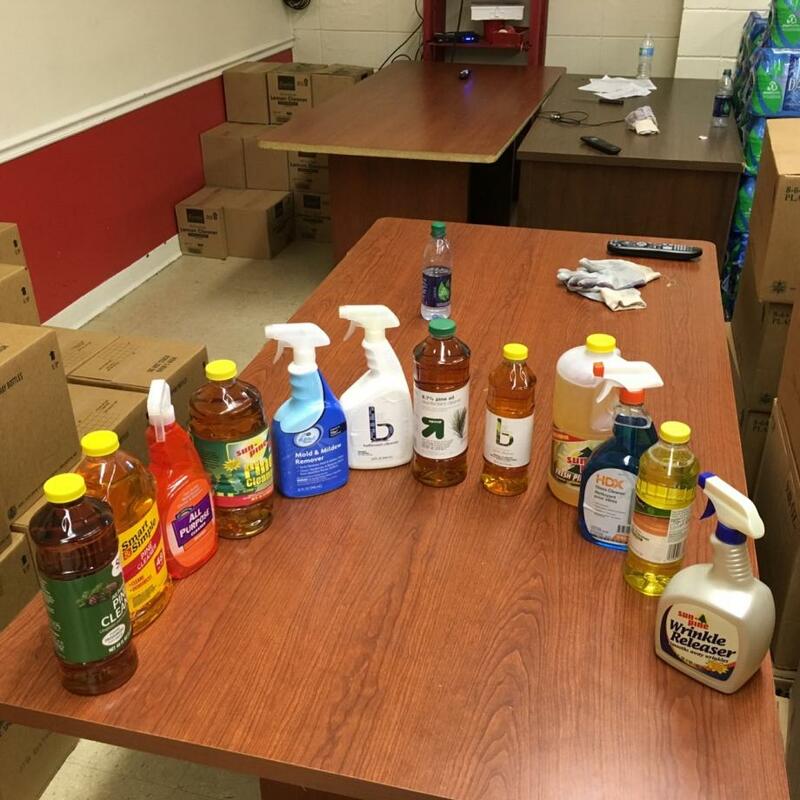 The NBC Disaster Relief team was able to connect with Dr. René F. Brown to collect cleaning supplies to be distributed to churches and their members affected by the flood. 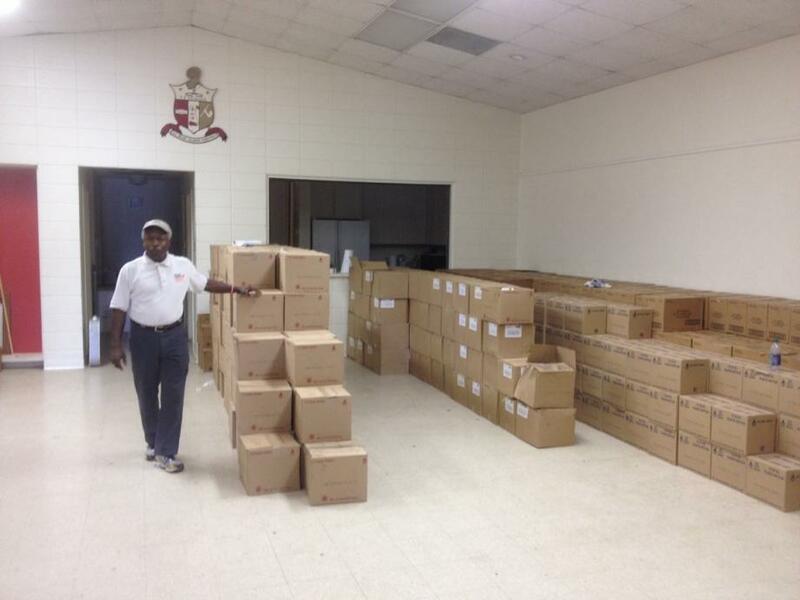 There were a total of 130 cases of supplies made available to them. Other efforts are in the works. It takes teamwork to make the dream work! 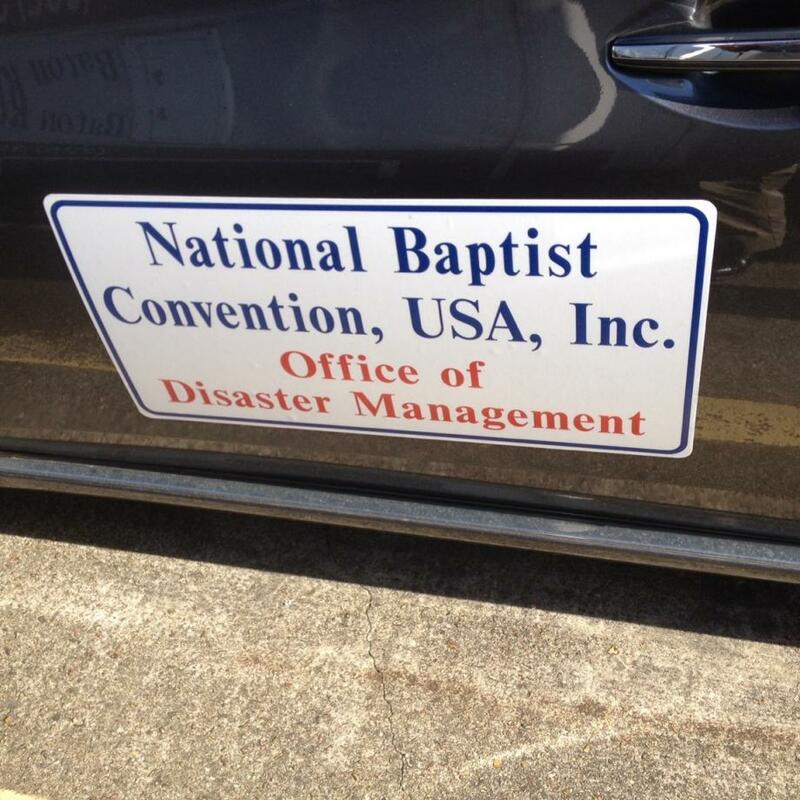 Continue to give to the NBC Disaster Relief fund, so that we can intensify our efforts to minister to those in need.